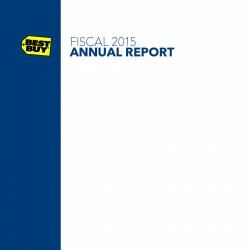 Best Buy is a leading provider of technology products, services and solutions. The company offers expert service at an unbeatable price more than 1.5 billion times a year to the consumers, small business owners and educators who visit our stores, engage with Geek Squad agents or use BestBuy.com or the Best Buy app. 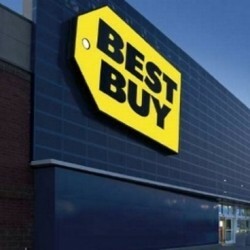 The company has operations in the U.S and Canada, where more than 70 percent of the population lives within 15 minutes of a Best Buy store, as well as in Mexico where Best Buy has a physical and online presence. « Bank of America Corp.